The Big Island keeps rocking and rollin due to ongoing volcanic eruptions with Kilauea. The cluster of seismic activity developed at coordinates: 34.705 N 116.285 W , reaching a peak magnitude of up to M4.1 along with dozens of smaller events still taking place currently. This volcano was reported to be experiencing "steam plumes" as far back as 2011 which were originally dismissed by professionals at the California Volcano Observatory as thunderstorms coming from the desert floor. Recent seismic activity is now calling the original "thunderstorm theory" into question, as these once ancient volcanoes now begin to show new seismic activity. Will this lead to an eruption? Likely not. 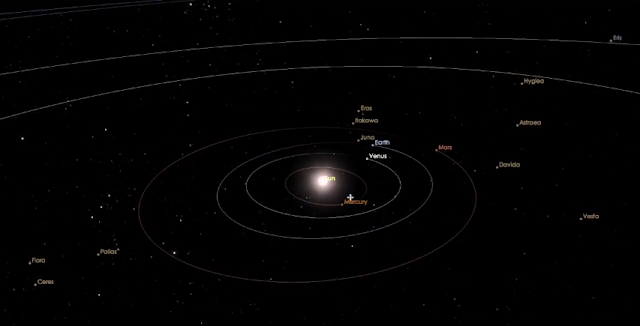 These types of seismic swarms occur at weak points in the plate as stresses pass through regions across the exterior edge of the North American Craton. Mother nature has created a "weak point" through eons of punching through the plate via magma related forces coming up from below the magma chamber at Pisgah crater (as well as other volcanoes up the West Coast of the United States - including Mount Saint Helens,WA and Mammoth Mountain, CA). The Peru-Ecuador border region has suffered a major 7.5-magnitude earthquake, according to the European-Mediterranean Seismological Centre and 7.7 magnitude according to the United States Geological Survey. Witnesses have reported of feeling the tremors in various cities in the border area with neighbouring Ecuador, according to Bluradio. MANILA, Philippines – Five people were killed when at least two buildings collapsed as a magnitude 6.1 earthquake rocked parts of Luzon on Monday, April 22. 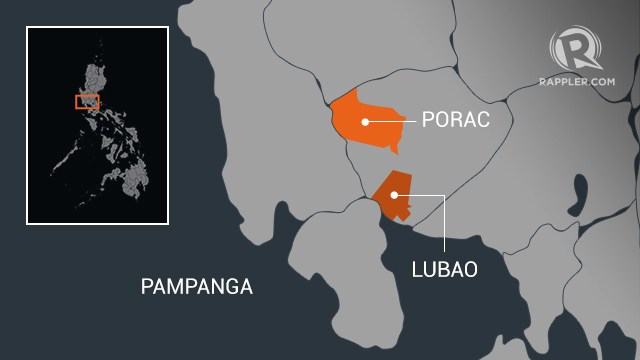 Three bodies have been pulled out of a four-story building in the town of Porac, while a woman and her grandchild were crushed to death in the town of Lubao, Pampanga Governor Lilia Pineda told ABS-CBN. "We believe there are still people trapped in the four-story building," Pineda said, adding 20 people have so far been rescued and taken to hospital as night fell. "It's difficult because there is no power, so we're still trying to get hold of a generator to be able to rescue the people inside," she added. The earthquake that rumbled across the northern Philippines caused skyscrapers to sway, as they are designed to do, in Manila. It also caused serious damage to the capital's secondary Clark Airport, which is located on the site of the former US military installation that lies about an hour's drive north of the capital.